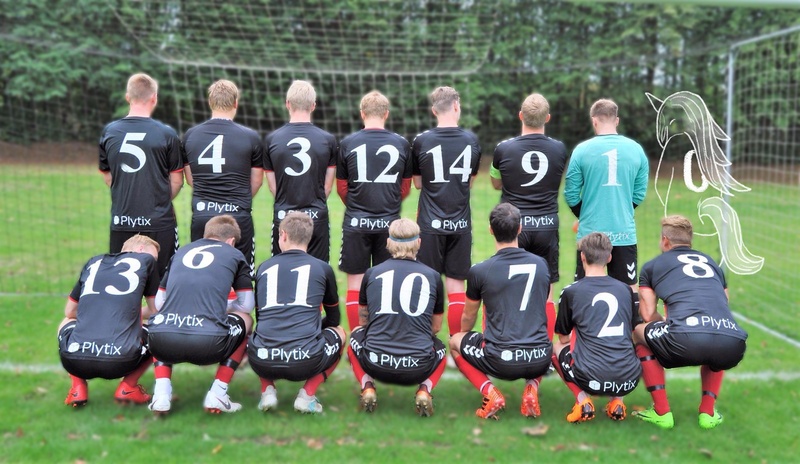 Plytix has recently sponsored the Nord-Als Boldklub. The Nord-Als Boldklub (football club), soon to be celebrating its 50th birthday, is based on the east side of Denmark, in the quiet town of Nordborg. Aside from simply being the local football club, the Nord-Als Boldklub is a society that brings the whole town together, with regular organisation of charity work and events, including one of the town’s most popular, the annual Festiby (Town festival). The club has also done some incredible work from a volunteering aspect. When Syrian refugees were sent to Nordborg to be housed, the locals came together to offer help, education and integration of the Syrians into Danish life. Years down the line these refugees are now part of the football club, having established their own team, and having earned Nordborg the title of being the best town in Denmark for integration of Syrian Refugees. The donation was made in order to offer a new football kit to the club’s more competitive teams just in time for the start of the new season, as well as allowing the club to offer better resources to all players. The money will also be spent on education for the coaches and the players, as well as focusing on helping the club’s youngest players thrive. The season has only just begun, and already the Nord-Als are off to a great start, with particular talent in the teams aged 16-18. 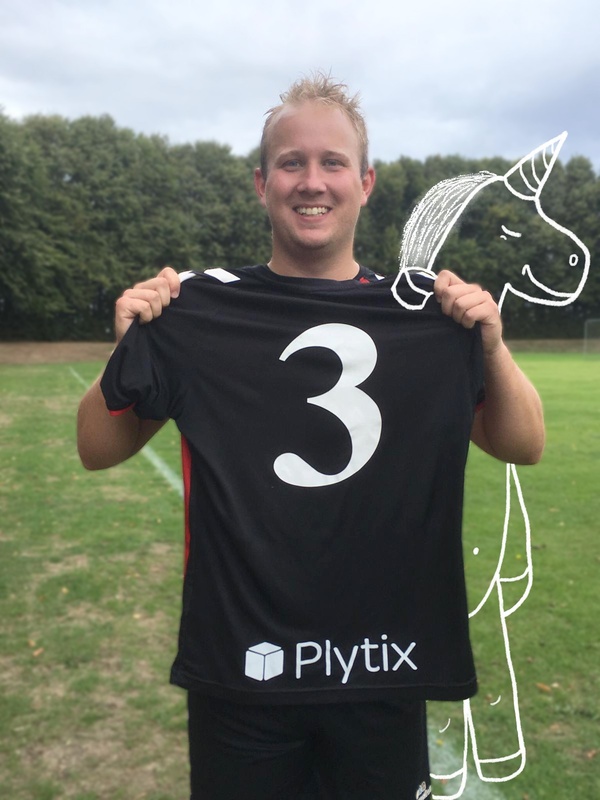 “A huge thank you to Plytix, especially Morten! Normally sponsorship comes from local business, so it’s fantastic to receive an international sponsor” - Jesper Larsen, Club President. So where exactly do Plytix come in? Plytix remains committed to its mission to make a difference and ‘help the little guys’, with the main focus on enabling SMB’s to compete in the world of ecommerce, by providing easy-to-use, and affordable software. Nord-als football club is a team that lies close to the heart Plytix CEO & Founder, Morten Hellese Poulsen as this is where he played as a young kid, full of hope to become a professional football player. And he played here throughout his entire youth, until he signed a contract with Odense Boldklub in 2003. From Plytix, We wish you all the best for the coming season, and hope to be a proud sponsor for many years to come. Costa del Sol residing entrepreneur, working in Marketing & Communications at Plytix. Has a passion for technology, disrupting the world of ecommerce, and all things Spanish. Wine and food enthusiast.